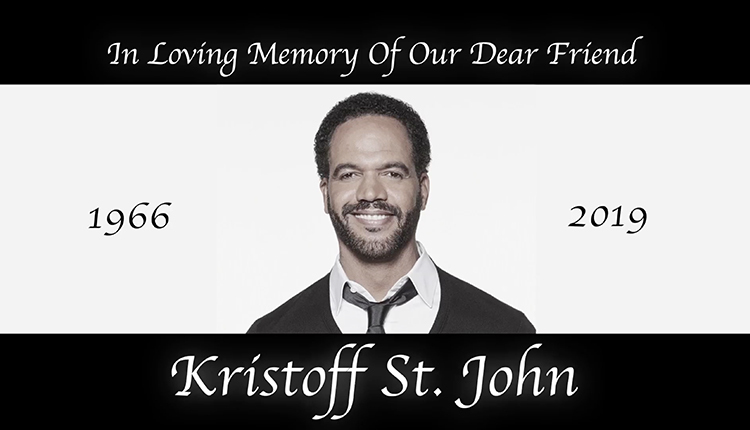 With a programming block consisting of game shows “Let’s Make a Deal” and “The Price is Right,” soap operas “The Bold and the Beautiful” and “Y&R,” and “The Talk,” CBS will remember Kristoff in a special way when each series features a title card paying tribute to the actor at the end of their CBS broadcasts on Monday, April 29, the same day the network airs the on-air tribute to St. John. 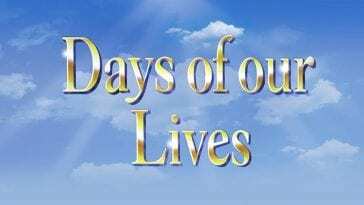 The news was announced on Twitter by Angelica McDaniel, Executive Vice President, Daytime Programs and Syndicated Program Development, CBS Entertainment and CBS Television Distribution. 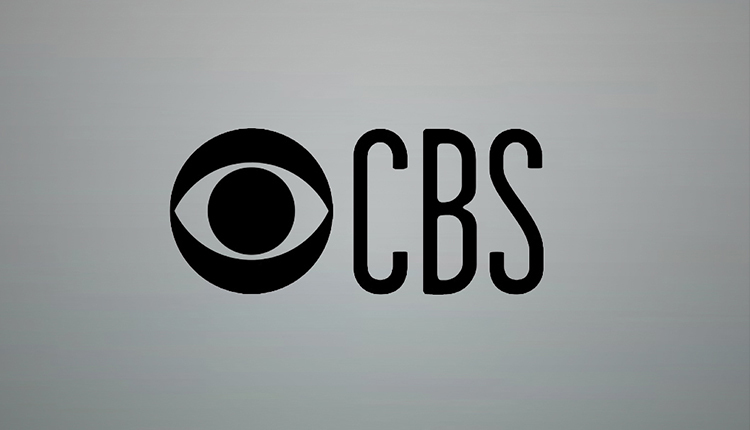 As previously reported, beginning Tuesday, April 23, CBS will air a four-episode story arc of “Y&R” in which family, friends and colleagues learn of the sudden passing of Neil Winters and how they deal with the ramifications of his death. 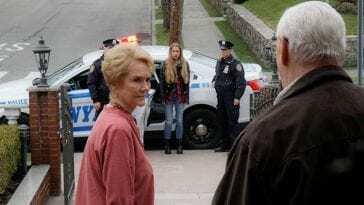 The character’s funeral episode is scheduled for Thursday, April 25. St. John died suddenly in early February from what the coroner’s report stated was the result of hypertrophic heart disease. Ruled accidental, other conditions that contributed to his death, but were not related to the immediate cause included myocardial bridging of the left anterior descending coronary artery and the effects of ethanol.